Marvel Entertainment Chief Creative Officer Joe Quesada paid tribute to Mike Wieringo by speaking to the late comic book artist's character. Quesada told an anecdote about a time during the "Exclusivity Wars" when many of Marvel's creators were being made lucrative offers by a competing publisher and subsequently jumped ship. He explained that, at the time, Marvel could not afford to match these offers, as the company was still coming out of bankruptcy. Moreover, Marvel's competitor was implementing a "take it or leave it" caveat on its offers, meaning that any creators who took deals had to quit Marvel right then and there and abandon any commitments they already had, a practice Quesada openly detests. Even so, many creators did just that. 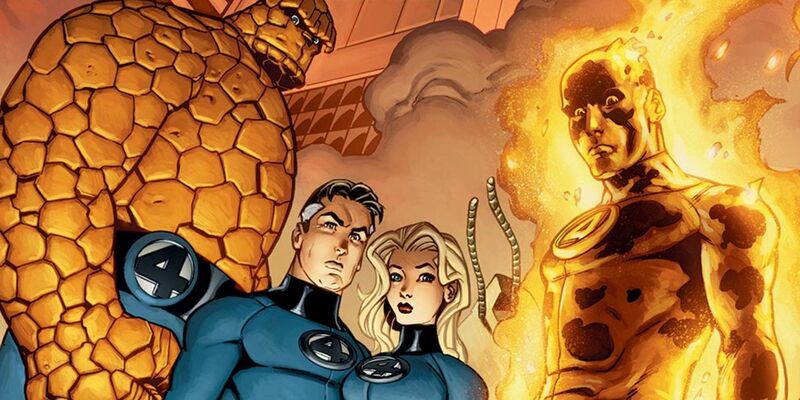 And while Quesada harbors no ill will towards those who jumped ship, he explained there was one creator who turned down the competitor's offer so he could see his Marvel commitments through to the end: Mike Wieringo. At the time, Wieringo was in the middle of a run on Fantastic Four, which Marvel absolutely needed him to finish. In turn, despite being offered more money to switch publishers and Marvel's inability to match what he was being offered, Wieringo stuck with Marvel until the job was done. "That's the kind of man Mike Wieringo was," Quesada said. "I don't resent the other creators who took the deals and had to break their commitments, but I will always remember Ringo as the only creator who kept his." "The next day, I had lunch with [publisher Bill Jemas] and we both agreed, even though we couldn't match the original offer we gave Mike a raise that day," he continued. "Mike was so incredibly appreciative but not nearly as much as were we with his loyalty and for continuing to share his amazing talents with us." Quesada ended his Twitter thread with, "This is just a small piece of Mike's legacy and why people love and miss him so much. Yes he was one hell of an artist and storyteller, but he was also a class act." Wieringo tragically passed away in 2007 at the age of 44 as a result of an aortic dissection. Some of his most well-known comic runs include Sensational Spider-Man for Marvel, The Flash for DC and his creator-owned series Tellos.